Rent office space at our Regus Howard Hughes Parkway Center. This building is one of the most prestigious addresses in Las Vegas. Our center is three blocks from The Strip. Here you’ll have direct access to the gaming, hospitality and finance sectors. The 215 and McCarran International Airport are both minutes away from the center by car. 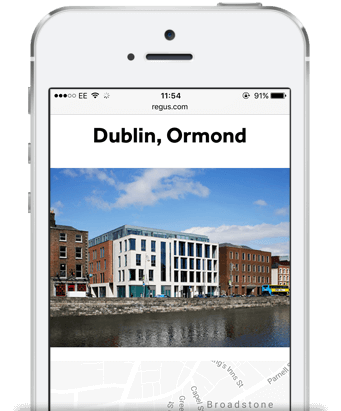 This Regus location is easily accessible from all parts of the metropolitan area. Our Regus staff provides reception, call forwarding and mail handling services for your business. You can spend your time focusing on the bottom line.